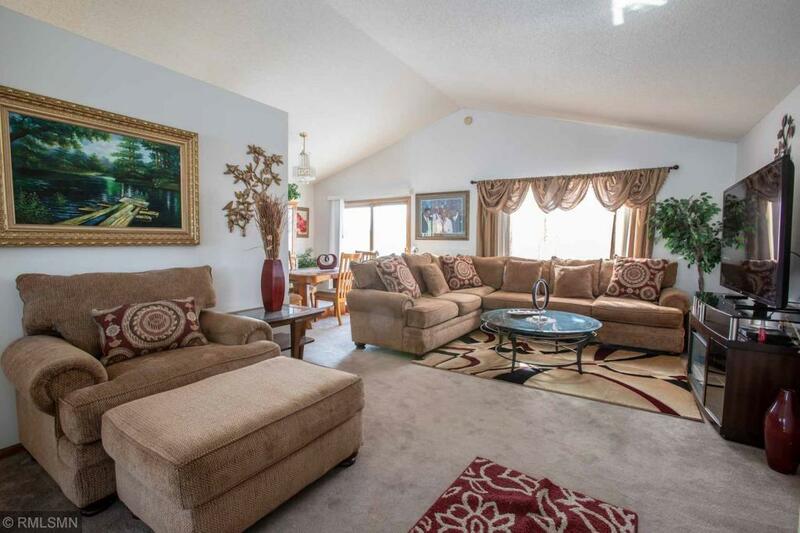 Prepare to fall in love with this turn-key 4 bed/ 2 bath home! 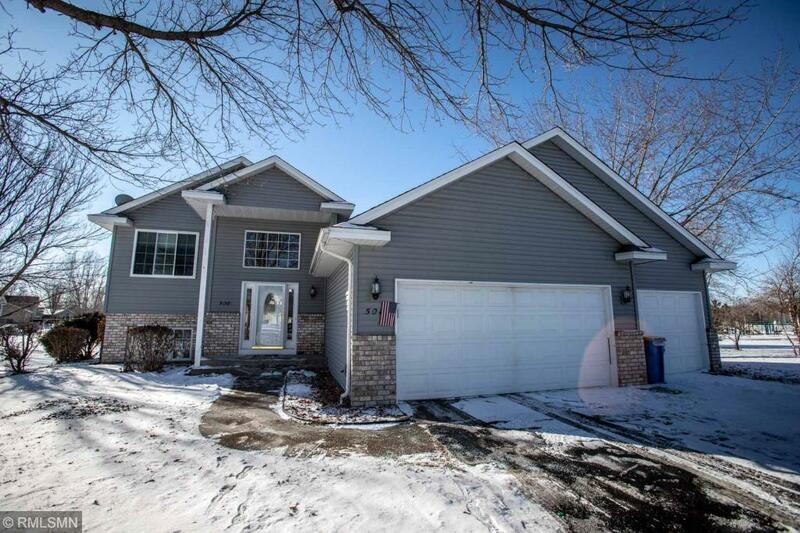 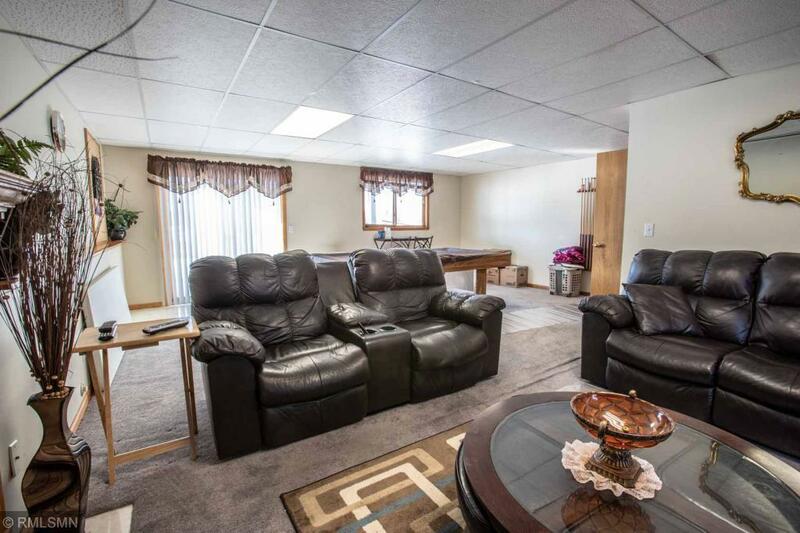 Fantastic 4 Bedroom 3 Bathroom split level home. 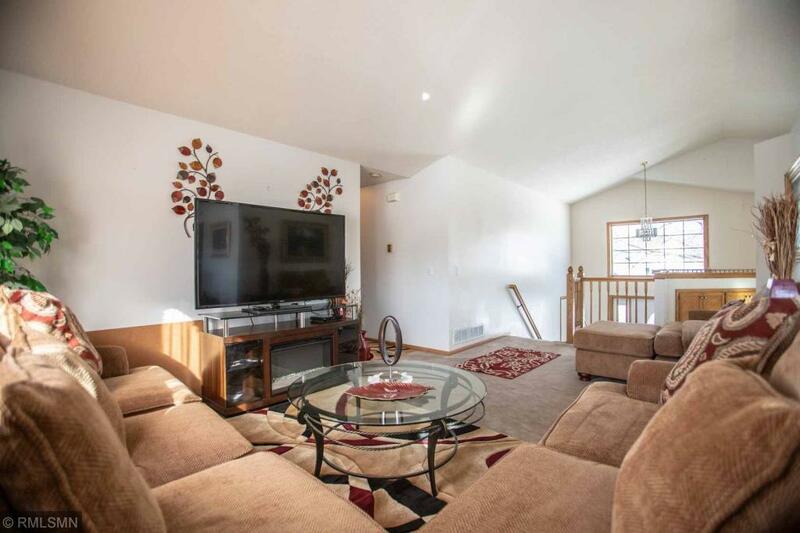 Enjoy the seasons on the large deck off the dining room, Large kitchen with vaulted ceilings, spacious bedrooms, a large lower level finished family room with a fireplace and a walk out to the backyard and park trails.